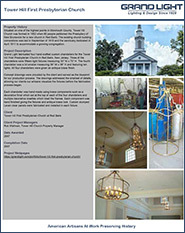 Grand Light was asked to fabricate four hand-crafted custom chandeliers for the Tower Hill First Presbyterian Church in Red Bank, New Jersey. 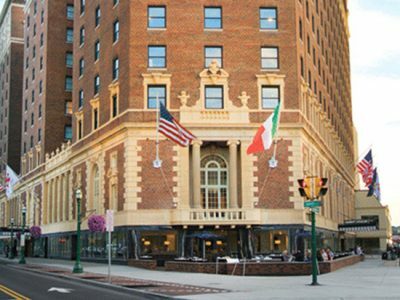 Three of the chandeliers were 15-light fixtures measuring 30″ W x 70″ H. The fourth chandelier was a bit smaller measuring 36″ W x 36″ H and featuring 10 lights. 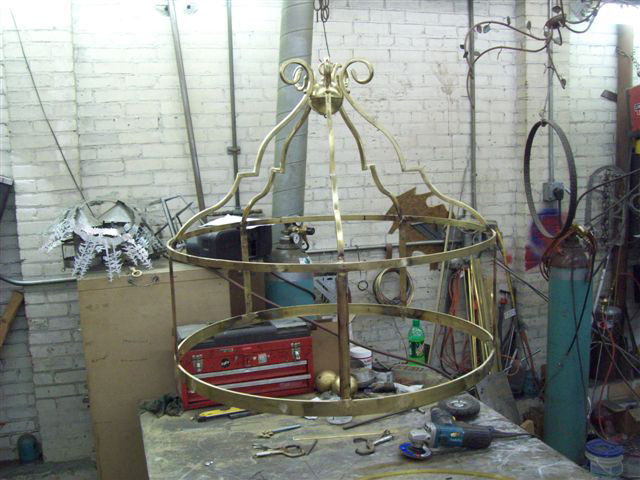 All four chandeliers were given an antique brass finish. 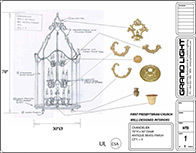 Concept drawings were provided by the client and served as the blueprint for our production process. 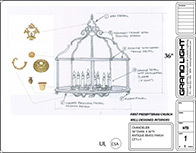 The drawings addressed the smallest of details, allowing our clients our artisans visualize the fixtures before the fabrication process began. 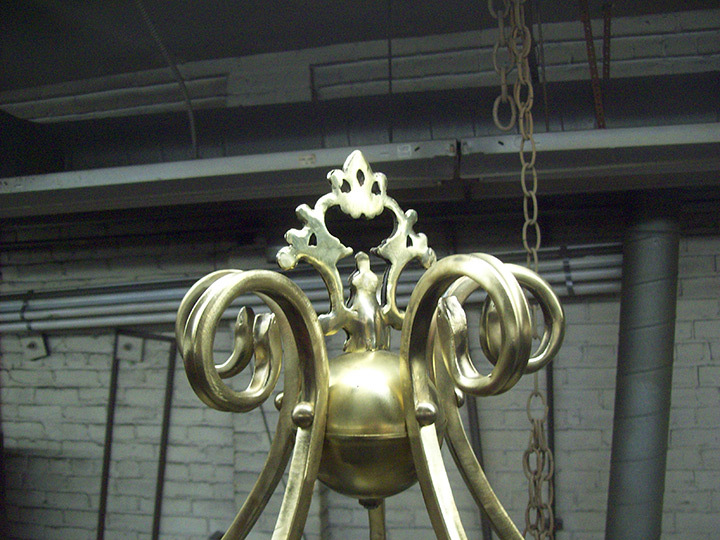 Each chandelier included hand-made brass components such as a decorative finial which sat at the top of each of the four chandeliers. 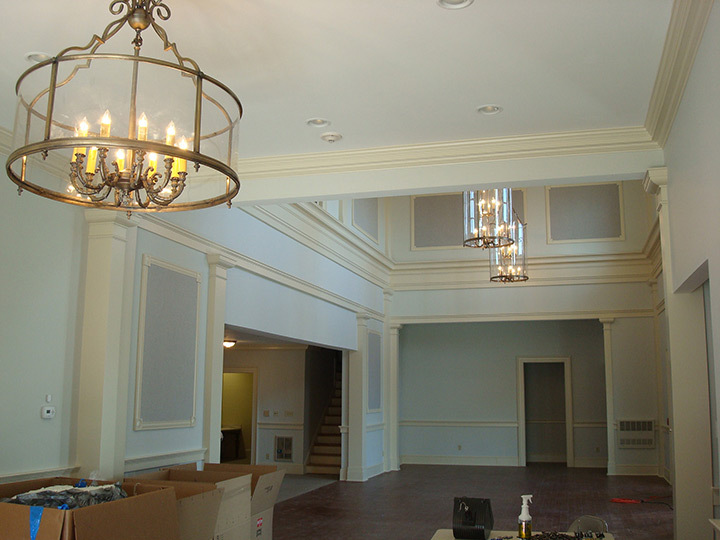 The frames of the chandeliers were lined with multiple decorative rosettes. 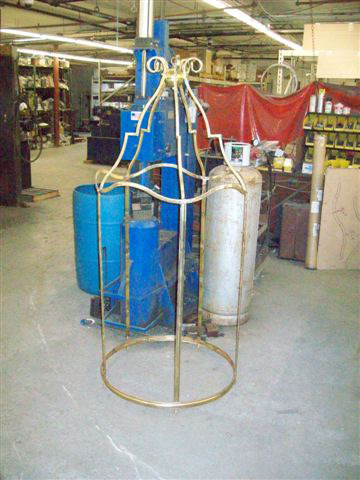 Three of the chandeliers were 15-light fixtures measuring 30″ W x 70″ H. The fourth chandelier was be a bit smaller measuring 36″ W x 36″ H and featuring 10 lights. 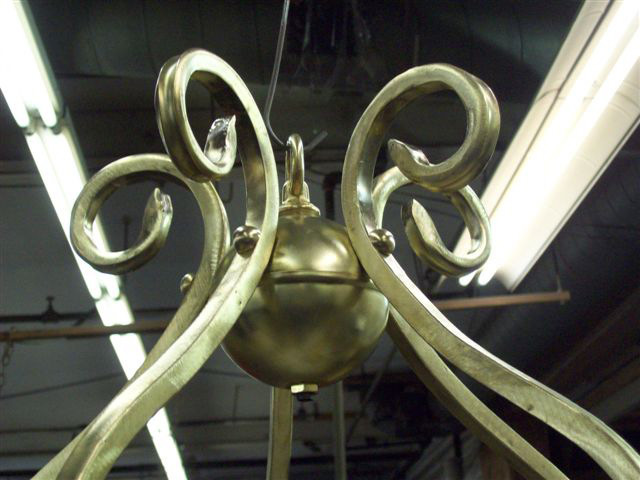 Each fixture was given an antique brass finish. 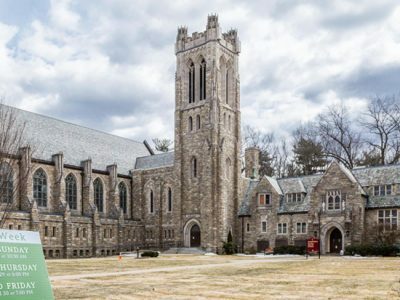 Upon completion the fixtures were inspected and tested, and then installed at the church in time for the opening and dedication ceremonies. 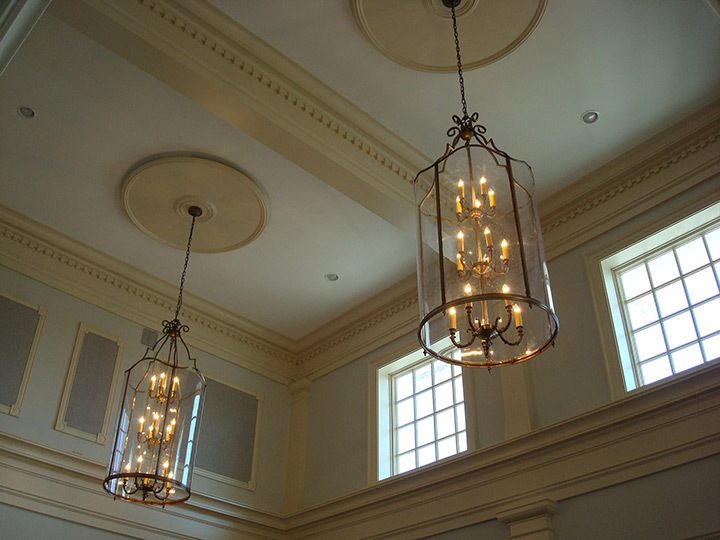 The fixtures now illuminate the space during church servies. Everyone at the church was thrilled with the quality of the work.